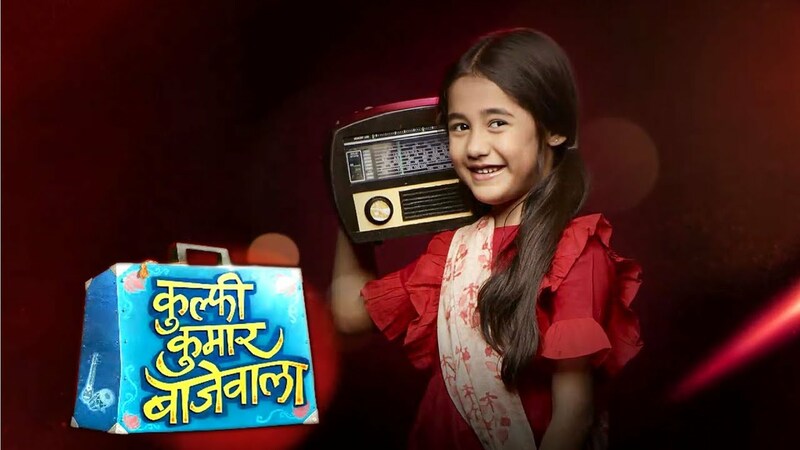 In the latest episode of Kulfi Kumar Bajewala 6th November 2018, Kulfi and Tevar reach Chiroli. The today’s episode begins with Sikander thinks that I want the Kulfi to get too busy so she forgets about Chiroli and said to Kulfi that let’s party to celebrate. But still, she said that I wanted to go at Chiroli. She asks to her baba that remembers we have to go Chiroli. Sikander said that today itself. Kulfi said but its Diwali lets celebrate the beautiful festival of lights. She told that yes we will when I will be returned. Amyrah said dad let her go. Tevar says sorry Kulfi we cannot go today, he said that actually I booked tickets for afternoon and we missed the flight. She felt so sad to know this. He said to kulfi that we will go tomorrow. Kulfi gets too upset and after this, she leaves. Sikander following that Amyrah said that her baba went to convince you to stay with me. Amyrah told to Lovely that Kulfi gets the admission and said that dad does not want Kulfi to go Chiroli. Lovely said that when she is going at Chiroli he said that I am coming and goes to Sikander. She said that its so important we have to stop Tevar and she Kulfi that if they Chiroli, Kulfi listens to just you. Sikander said that she does not and a because of you. She found out that Tevar is not her dad, and I can not. One day all will be find the truth and all will be a mess. Lovely said that no this can not happens you and Tevar are friends save our family do something stop them. Sikander is informed Tevar and Kulfi left for Chiroli by car. Precap: Sikander asks to Kulfi that what happened what did mama say.